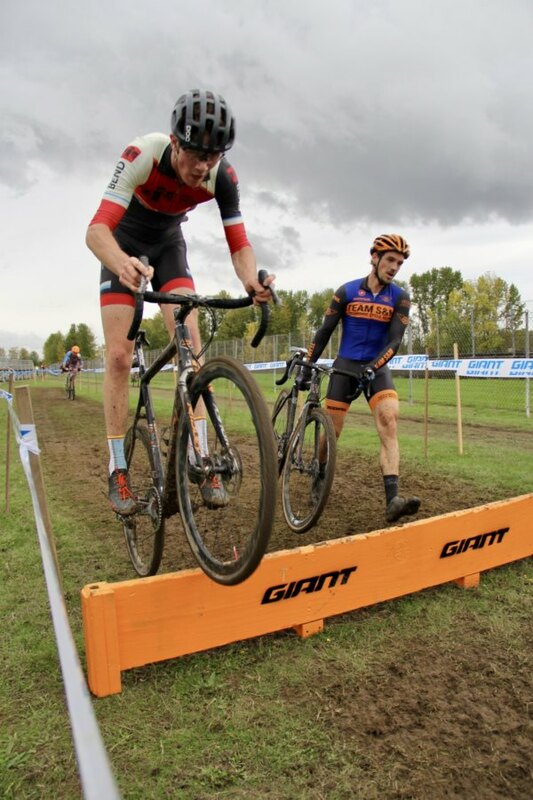 Sunday’s U23 and Junior races will be a chance for young U.S. cyclocross stars to shine. This week, we are looking at some of the contenders to watch for, many of whom we spoke with at the 2017 Montana Cross Camp. Stop us if you have heard this one before, but another strong rider is coming up through Oregon’s Cyclocross Crusade. This season we have heard from Jeff Curtes and Sunny Gilbert about the role the fun and competition of Oregon’s series has played in their love of the sport, and today, we get to meet Bend’s Henry Jones. At a racing age of 18, Jones may not yet have a PhD like Gilbert, but so far in his cyclocross career, he has proven to be a quick study. The Bend Endurance Academy rider is now riding with the best the Cyclocross Crusade has to offer in the series’ Elite races. After we chatted with Jones at the Montana Cross Camp in August, he has gone on to have a monster season. 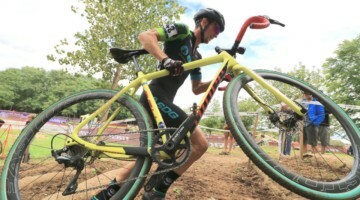 Jones took home Elite wins at both the Alpenrose Dairy and Heron Lakes Cyclocross Crusade races and then went on to sweep the two Junior races at the MoValCX weekend outside Los Angeles. Jones has been racing Nationals for several years now. He finished fifth in the Junior 15-16 race in 2016 and tenth in the 17-18 race in Hartford in 2017. 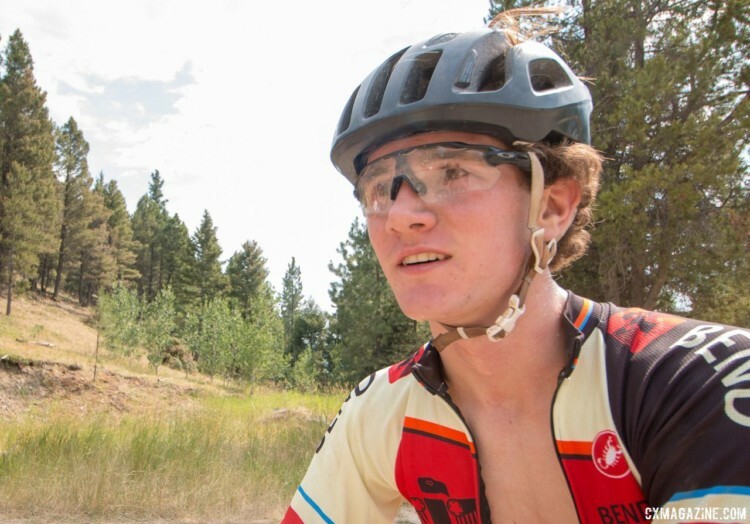 He will be racing in Reno against several of his Montana Cross Camp colleagues on Sunday. We sat down to chat with Jones at the 2017 Montana Cross Camp before the season started. 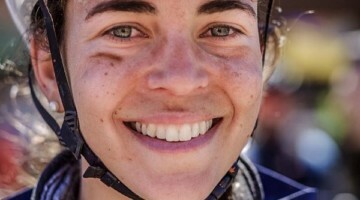 Cyclocross Magazine: What motivated you to come to camp? Henry Jones: I’ve heard great things about it from riders in my hometown like Cameron Beard and Lance Haidet, and then my friend rider Ryder Uetrecht came last year too. I heard great things about Geoff and his program. That’s what got me interested. CXM: Did it live up to the expectations? HJ: It did. It was super fun. I felt like I learned a lot. It was great exposure seeing all these other riders from across the country. CXM: How much of this camp is about starting your training versus learning how to train? HJ: I’d say most of it is learning how to train. There’s not a whole lot of structure, like you need to be doing this, but it’s a lot of exposure to new and different things that are going to help you with your training. I think Mr. Proctor’s philosophy is learning how to incorporate these things into our own training to progress ourselves as athletes. CXM: What team do you ride for? HJ: The Bend Endurance Academy. It’s a Junior development team that draws in a lot of riders, starting with a lot of really young riders too. 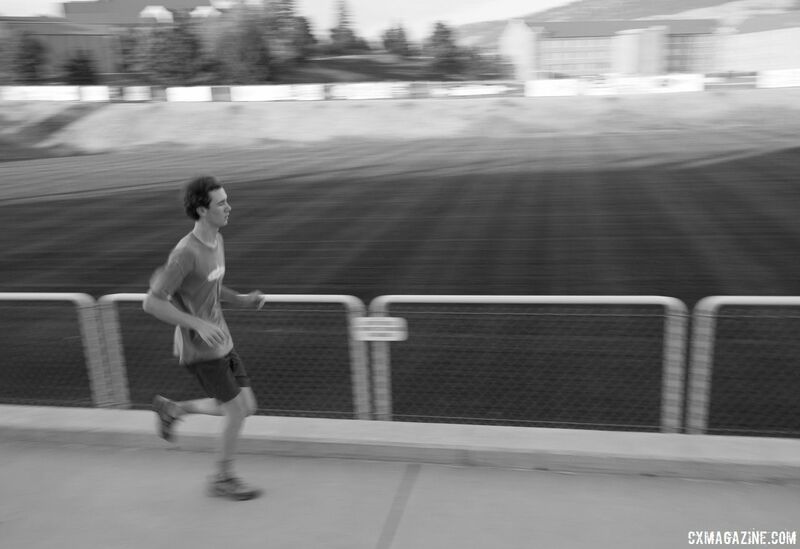 CXM: You’ve been doing a lot of cross-training drills and exercises with all the morning and running stuff here. Are any of those things you will take back and incorporate in your regular training? HJ: I think it’s super helpful. We do some of that stuff when it gets really cold and dark in Bend, starting in December usually. We do that to prepare for Nationals. Getting a jump on that here in August is really helpful. It would be great for me to continue doing that stuff throughout the season. CXM: What was the biggest takeaway from this camp? HJ: Focus on your weaknesses and go head-on at anything and everything you can do to make yourself a better person and athlete. Having that discipline and that work ethic attack all sides of the sport. CXM: What was the highlight? HJ: I love the afternoon rides. I don’t ride in big groups a lot, so it was really fun to really push myself on these big climbs and there were super beautiful views over the Continental Divide, so that was really fun. CXM: Coming from Bend, I bet there are a lot of gravel climbs? HJ: Yeah, I’ve done a couple, but I really like the road too. CXM: What keeps you busy in the cyclocross offseason? HJ: I like to ride mountain bikes and do a lot of road riding when I’m not doing cyclocross stuff. There’s a lot of great mountain biking near Bend, and that’s what I do a lot of with my team and my friends. I use the road as a way to do some fun training. CXM: How would you describe Geoff Proctor? HJ: I would say he is very methodical. He pushes us to think differently about our training and what it means to be an athlete. He has obviously gained a lot of experience and knowledge about racing and training, so he’s very calculating and knows what this is going to be great for or these rides are going to be good for this. He does a great job of exposing us to all these different things. 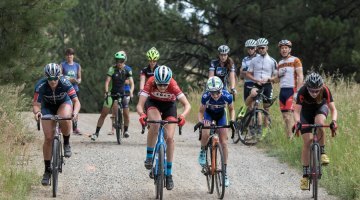 CXM: Do you have a big goal for the cyclocross season? HJ: I would like to have a good solid season of fitness in the local races, and then I’d love to accumulate some points at some of the UCI races and then hopefully have a really good race at Nationals because it’s my last race as a Junior. CXM: Did you race last year? HJ: Yeah, it was my first year as a 17-18. CXM: How did it go? HJ: It was good. I had a good race. It was brutally cold in Hartford, but I got tenth in the 17-18. I’d love to do better this year as a second year. CXM: A lot of those guys probably aged up, right? HJ: Yeah, I think I was probably the fourth or fifth among racers my age. I’d like to have a similar or better performance this year. CXM: As a last-year Junior, but now that the camp takes U23 riders, would you want to come back? HJ: I think it would be fun to come back. I don’t see myself as the caliber of a Gage Hecht or Lance Haidet, but it also comes back to giving back to the younger kids as well. CXM: Good luck with the season. 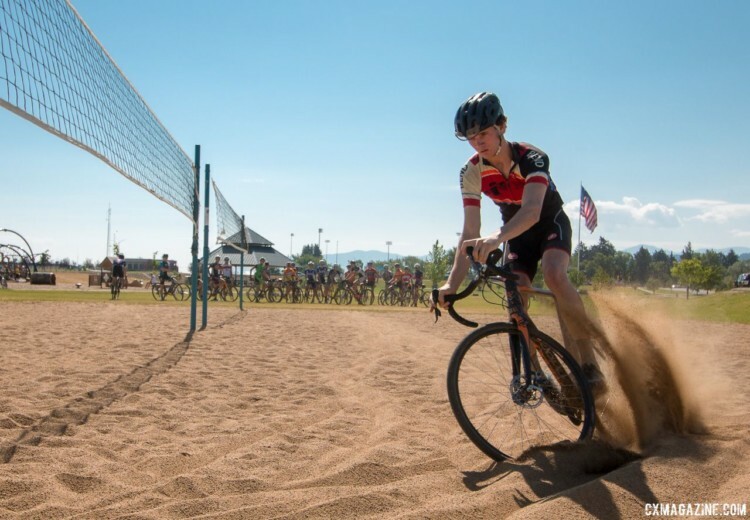 For more coverage of the riders racing in Reno, see our continuing coverage of the 2018 Reno Cyclocross Nationals on our dedicated Nationals page.